Queso Blanco means “white cheese” in Spanish.  It is a crumbly, white cheese with a mild flavor and crumbly texture. It is popularly used in salads but is also excellent when melted. This cheese is terrific used in traditionally Mexican dishes or cubed and fried! Sangria anyone? 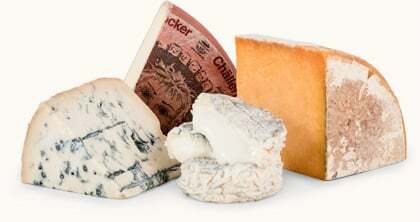 This unique variety of cheese has a very distinct taste. Its aroma is strong and is reminiscent of the fragrance of yeast and dried fruit. Occasionally one can even distinguish a note of boiled chestnuts. To the touch, it is slightly elastic when it's relatively young and harder when fully matured. The dark shades of yellow straw that distinguish this variety can at times reach the intensity of amber. The sweet taste can acquire a somewhat more savory flavor and ranges to slightly piquant. The rich aroma becomes refined with seasoning and has a hint of dried fruit, butter and sometimes, exotic fruits. 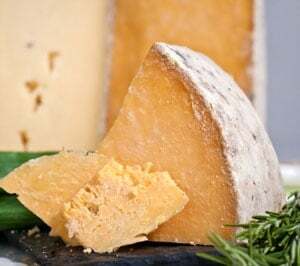 A mild cheese, reminiscent of Swiss, Jarlsberg (pronounced YAHRLZ-berg) has large irregular holes and a distinct nutty flavor. Its semi-firm yellow interior has a texture that is buttery rich with a mild and slightly sweet flavor. It's an all-purpose cow's milk cheese that's ideal for snacking, sandwiches, entertaining and cooking - it also melts beautifully.